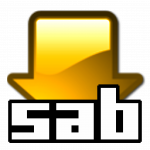 Sabnzbd is a usenet downloader written in Python. 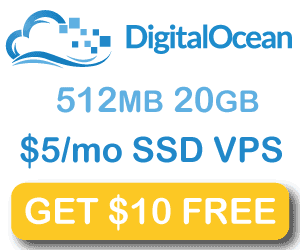 It integrates with Sonarr, CouchPotato, SickRage, Mylar and Headphones for automating your media downloads. With the release of the Raspberry Pi 2 Sabnzbd is much easier to run now because of the additional CPU cores and RAM. 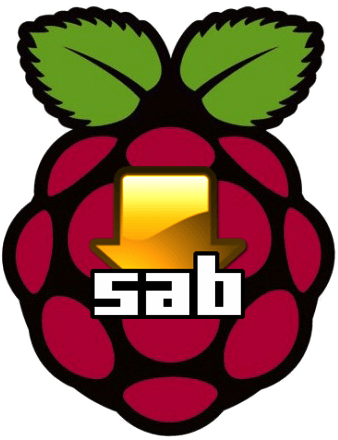 This guide will walk you through installing Sabnzbd on the Raspberry Pi with Raspbian and autostarting it on boot for added convenience. Here is a quick rundown of the Raspberry Pi, Pi 2 and Banana Pi specs. If you are trying to figure out which hardware would work best for you, consider reading the Pi benchmarks. 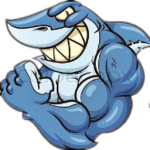 Add the host port for Sabnzbd to listen on – 0.0.0.0 will listen on all available network interfaces.